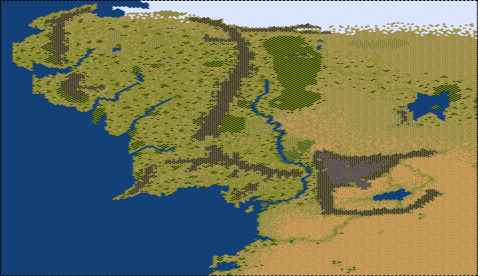 A scenario for Civilization II: Test of Time by Catfish. The location is J.R.R. Tolkien's Middle-earth. It's the 23rd day of September, 3018 in the Third Age. The clouds of war are gathering in the lands to the east. Treachery has surfaced in the fortress of Isengard; Saruman the White has shown his hand. 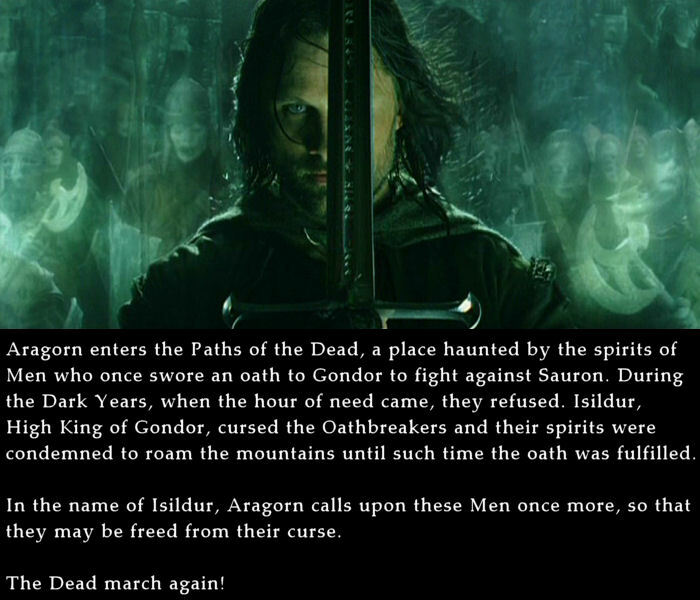 The Nine Ringwraiths have set forth from the dark lands of Mordor. Flung into the middle of these worldly events is a humble Hobbit by the name of Frodo Baggins. The magic ring, acquired years ago by his cousin Bilbo during his travels, has been identified by the Wizard Gandalf as the One Ruling Ring, lost by the Dark Lord Sauron three thousand years ago. In vain Sauron's servants searched the lands of Middle-earth for his precious, but after remaining hidden in the Shire for 76 years, its whereabouts are no longer a secret. Armed with the words 'Shire' and 'Baggins', extracted from the Ring's former keeper, Gollum, Sauron's deadly Ringwraiths, the Nazgûl, are fast closing in. 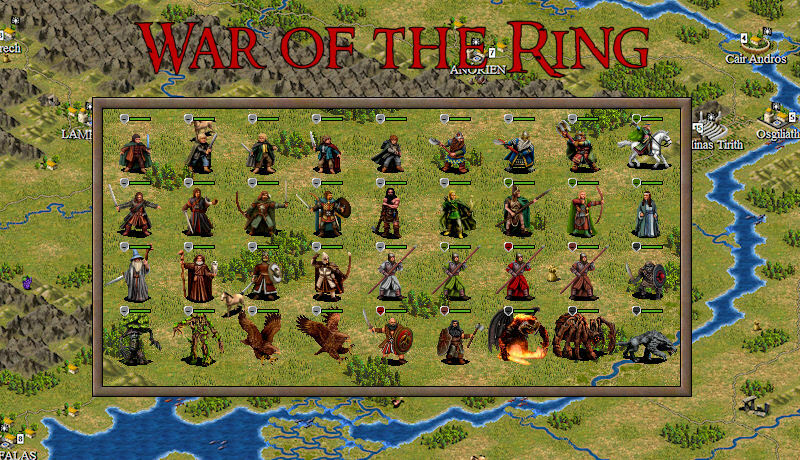 The War of the Ring is a Test of Time scenario based on the events from J.R.R. Tolkien's classic book, The Lord of the Rings. Guide Frodo the Ring-bearer into the heart of Mordor, destroy the One Ruling Ring and with it, the Dark Lord Sauron. 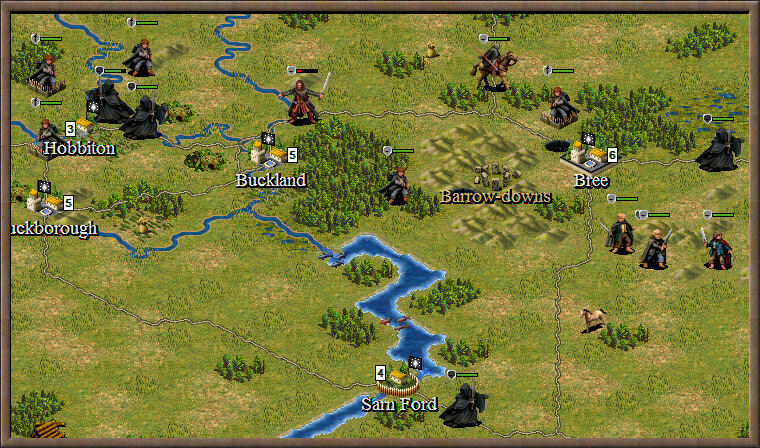 The scenario covers the Quest of Mount Doom, undertaken by the heroes of the Fellowship, and the battle for Middle-earth, contested by the armies of the Free Peoples, and the Dark Lord and his allies. Key to victory is the fate of the Ring.